Clinical Dietitian for 100 bed private surgical hospital in Najran, KSA. Must work independently in OPD and In Patient care. Experience with Bariatric patients a plus. Please send CV in English. Clinical Pathology Consultant for 100 bed private surgical hospital in Najran, KSA. Must work independently in Laboratory & Blood Bank. Please send CV in English. Consultant Intensivist for 100 bed private surgical hospital in Najran, KSA. Must work independently in ICU, PICU and Emergency Department. High volume bariatric surgery and trauma a plus. Please send CV in English. 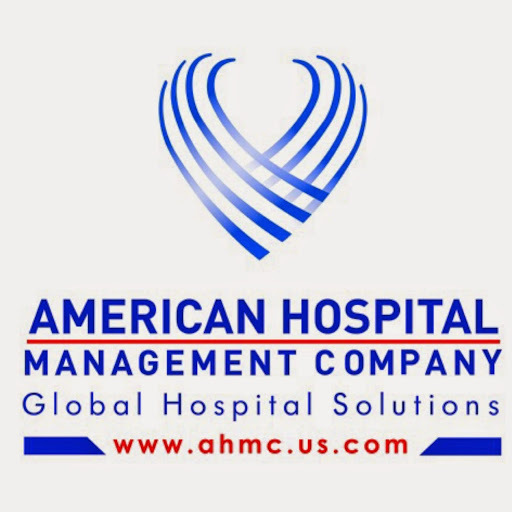 Staff Neurologist for ew 100 bed American managed hospital in Najran, KSA. Must work independently in OPD, EMG/EEG/Sleep Lab and cover Emergency Department. Please sned CV in English. Neonatologist Pediatrician Consultant for new 100 bed , consultant based private hospital in Najran, KSA.. Must work independently in OPD, In Patient ward, NICU and provide on call coverage of Emergency Department for Ped’s cases.